In light of the new BC speculation and vacancy tax that was introduced to address concerns about the proliferation of empty houses in BC, I’d like to offer the opinion that this tax won’t solve our housing crisis. Before delving into the reasons, let’s take a moment to reflect upon the housing dilemma. One of the issues in the housing market is the high numbers of homes and condominiums in BC owned by non-residents. 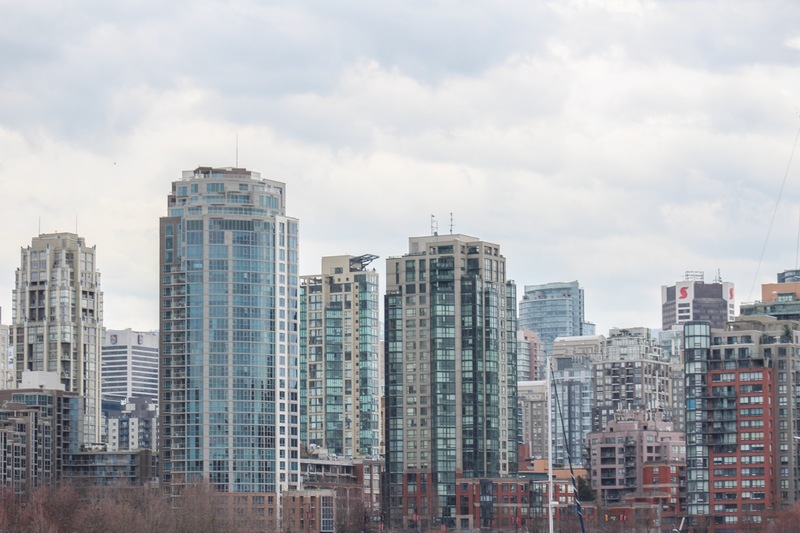 According to Statistics Canada, condo ownership by non-residents in particular makes up a significant share of the market: While about a third of all residential properties in Vancouver are condo apartments, over half of all properties owned by non-residents are condos. The realities of this situation suggest that the high percentage of homes owned by non-residents may increase the difficulty of find a place to live in BC. Now we welcome the speculation and housing tax as a possible solution. According to the BC government website, the speculation and vacancy tax is a yearly tax residential property owners pay in certain taxable regions within the province. The site claims this tax is “designed to discourage housing speculation and people from leaving homes vacant in BC’s major urban centres.” The Vancouver Sun reported that in 2018, Vancouver deemed that there were almost 8,000 unoccupied or vacant homes, so having a tax to prevent people from buying homes only to leave them uninhabited seems like a good idea. The BC government’s site explains that everyone who owned applicable properties on December 31, 2018 pays the same tax rate of 0.5 percent of the assessed value of the individual’s residential property. As of 2019 the tax will vary depending on residency and where one pays their income tax. Foreign owners and satellite families are to pay a two percent tax rate, while British Columbians and other Canadian citizens or permanent residents will continue to pay 0.5 percent. This tax only applies to properties that are not primary residences or being rented out, so the government claims it expects over 99 percent of British Columbians to be exempt from this new tax. Considering the low tax rate, I question the effectiveness of the speculation and vacancy tax. Will a mere 0.5 percent cause a homeowner who owns a $800,00 vacant condo or a $3 million mansion to become overly worried about paying for their housing? Maybe a different tax rate with a higher single or double digit might cause the homeowners who participate in the empty home trade to change their mind about holding onto their vacant properties. Addressing BC’s housing crisis requires a multidisciplinary approach. This approach isn’t evident with the speculation and vacancy tax. The consequences need to be greater consequences for all homeowners contributing to the empty home trade in BC; otherwise there will be no change.